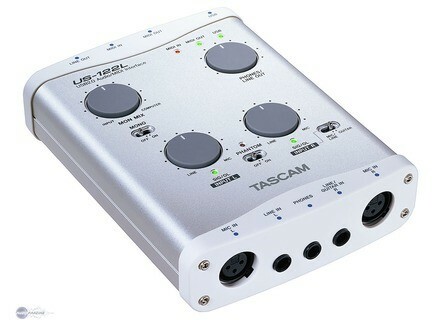 US-122L, USB audio interface from Tascam. Product replaced by the Tascam US-122MKII. 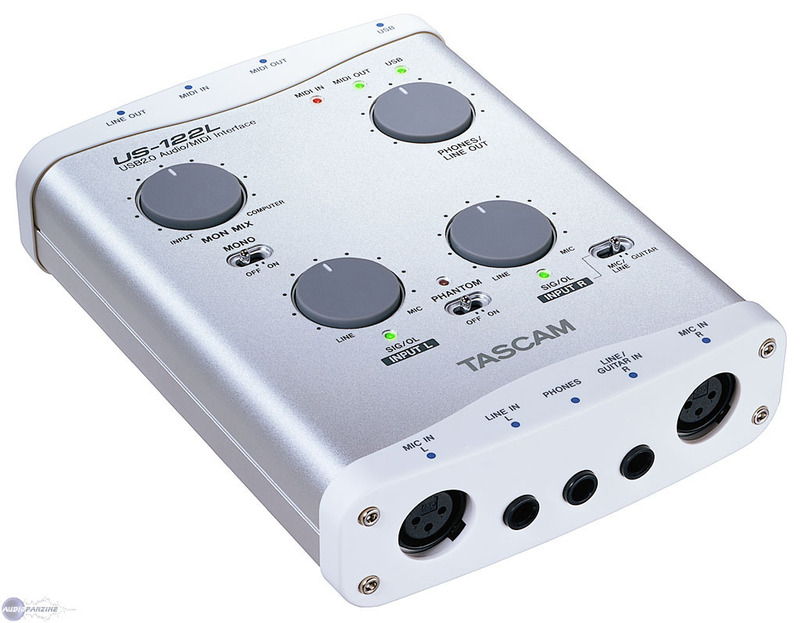 Tascam has tested all of their audio interfaces for use with Mac OS X 10.6 Snow Leopard, Apple's latest operating system. Tascal certified the US-122L, US-144, US-1641, FW-1082 and FW-1884 as being fully functional in the OS. The newly-announced US-100, a stereo USB 2.0 interface priced under $100, is also compatible with OSX 10.6. All Tascal interfaces were tested with the 32-bit mode of Mac OS X 10.6. 64-bit support will be announced at a later date. Windows 7 compatibility testing is now underway. Image Line FL Studio 9 Image Line has chosen 9/9/9 to release.... FL Studio 9. RobRokkenAudio Roktion 808 RobRokkenAudio has released Roktion 808, a new distortion VST effect plug-in for Windows. Sinevibes BeatMaker Sound Expansions The BeatMaker Sound Expansions from Sinevibes are designed to deliver a variety of instruments, loops and kits for modern electronic music styles.